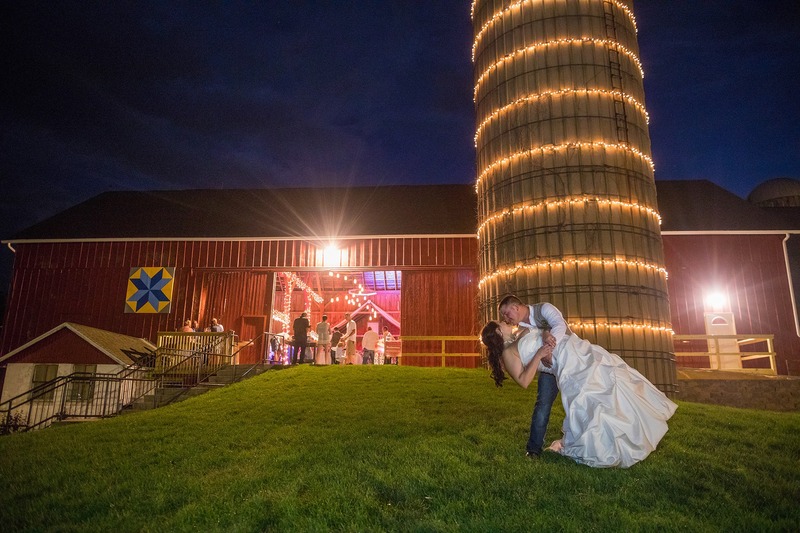 Happily ever after starts at The Brauer Barn! 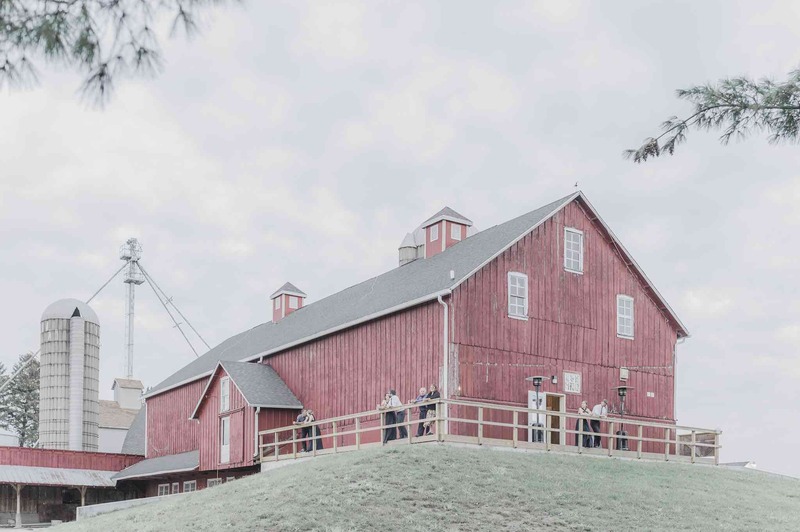 With a perfect combination of rustic, class and elegance, The Brauer Barn is the perfect place to host your wedding ceremony, reception or other event. Molly and Jason are the 5th generation to own the property and it’s believed that the barn was built around the 1900’s. They have acquired all the documentation needed to have the barn recognized as a centennial farm and look forward to continue to talk with relatives to find out more history on the barn. A real barn! 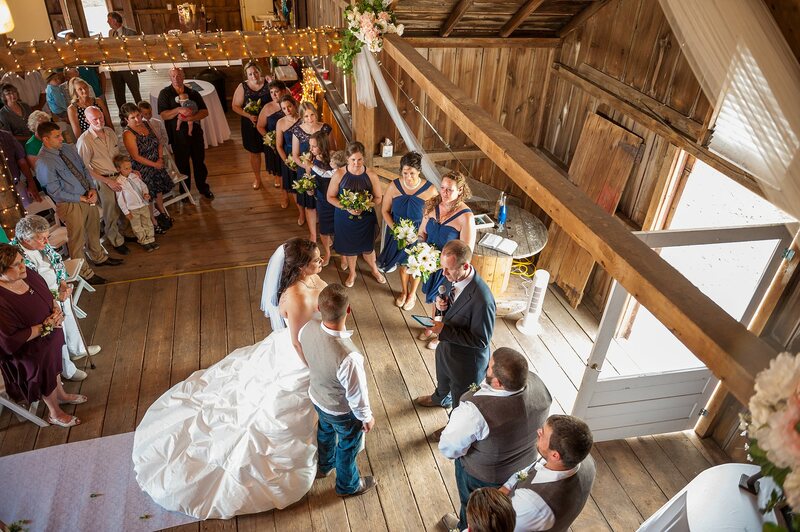 One of the many things that sets The Brauer Barn apart from other venues is that it is a true barn. It has a very rustic feel and has had very little changes done to it while converting it into a venue. The barn has original hard wood floors and wood siding that allows for the cool summer breeze to come through. The barn has been updated to include indoor plumbing, a dry bar, a deck around the outside for viewing and pictures, a handicap ramp and handicap parking making the barn wheelchair accessible. 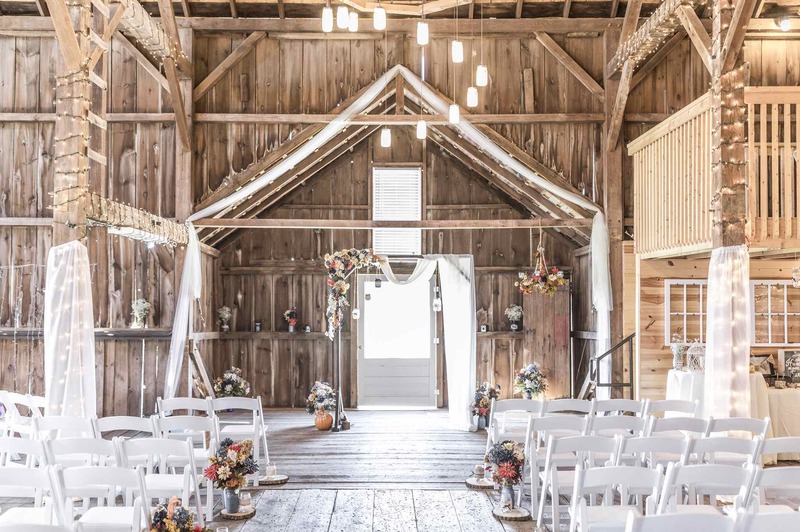 The barn can be utilized for wedding ceremonies, wedding receptions, reunions, parties, baby showers, bridal showers, photography events or any other need you may have. 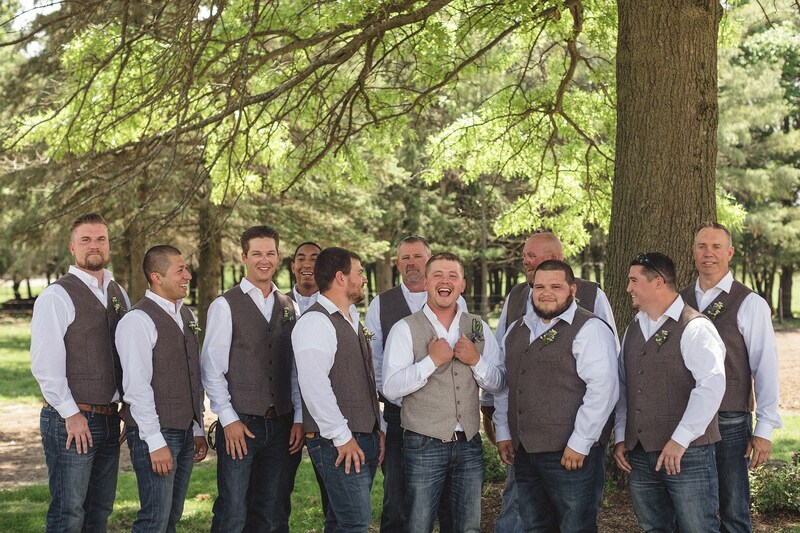 We had our dream wedding June 3rd at The Brauer Barn!! 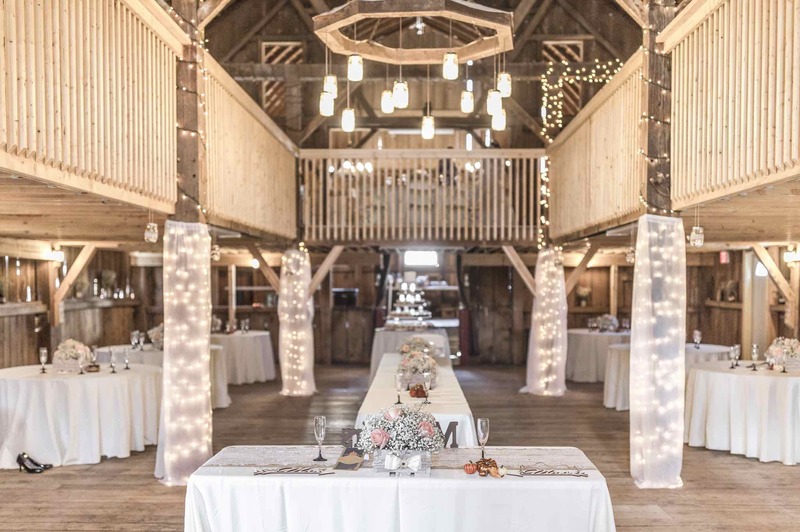 The barn is absolutely gorgeous and there were so many compliments from the guests about how much they loved the venue. Molly and Jason were great to work with leading up to the wedding. Any questions or ideas I had, Molly was quick to answer or offer input. 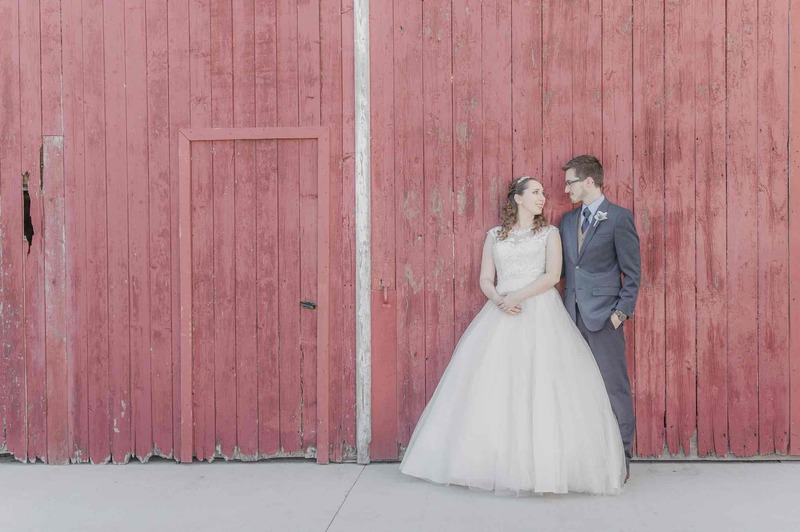 The barn was set up exactly how we had wanted it and again I could not have been happier. We also went with Maria Basile (the venue's day of coordinator) and she was fantastic! She came to rehearsal on Friday night and on the day of made sure everything went smooth. When there were a couple hiccups due to a different vendor, she took it in stride and worked to handle it so I didn't have to worry. I would definitely recommend including her in your package...so worth it! Thank you Jason, Molly, and Maria for helping to make our dream wedding come true! We had such a great time and couldn't have asked anything more from you guys!! My husband and I got married here Sat. May 20th. The barn is beautiful inside and out they have put blood sweat and tears into such an amazing venue. 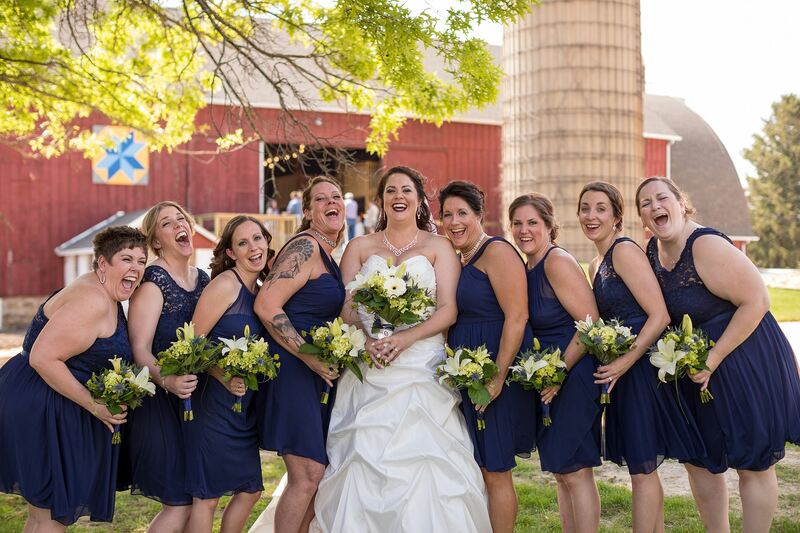 They are the best host and hostess and went above and beyond to make sure we had everything we needed before and on our day, along with our 'worth every penny' wedding coordinator Maria Basile. We can't wait to see the many more couples have their dream wedding as we did. Our families were blown away it's not your typical venue you can make it your own, we had a carnival! Thank you Molly and Jason, you are amazing *dad too* we wish you continued success! There are not enough superlatives to describe The Brauer Barn. Our experience was fabulous. Despite Mother Nature's best effort to derail the festivities with monsoon level rains, our daughter's wedding exceeded all expectations. Molly and Jason bent over backwards and sideways to accommodate our every need and request. Maria, the wedding coordinator was beyond extraordinary. The venue is stunning, gorgeous, welcoming and Molly and Jason were a complete pleasure to work with. I wish we had another daughter to marry off so we could do it again. Our guests will be talking about how much fun they had for a long time. Kudos to Molly and Jason for making available this outstanding choice for our event. 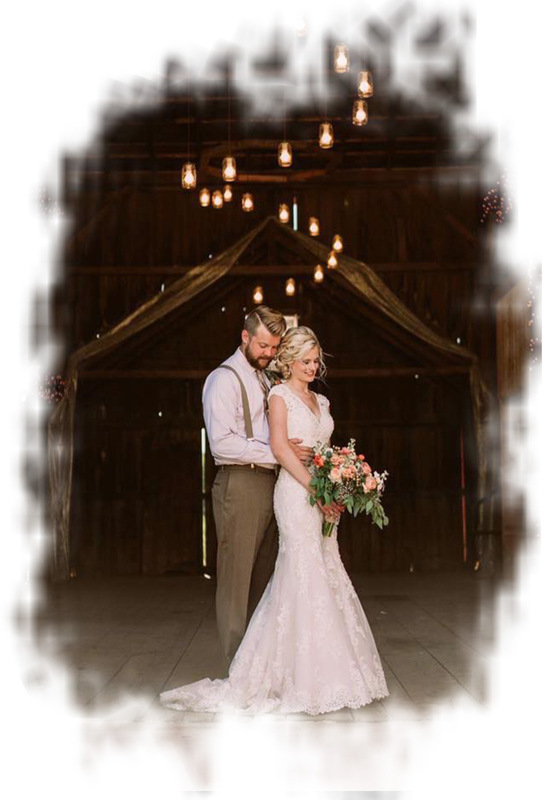 My husband & I got married at The Brauer Barn on October 21, 2017. It was truly amazing! Molly & Jason were fabulous to work with & help catered all of our needs. The venue was such a gorgeous canvas to work with. Our guests were commenting all night of how stunning the benue was. 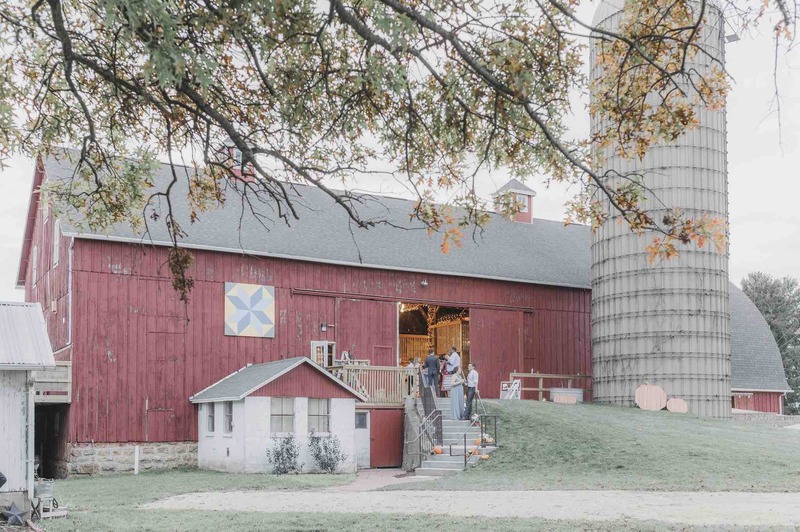 THank you Brauer Barn for making our wedding vision come to life! 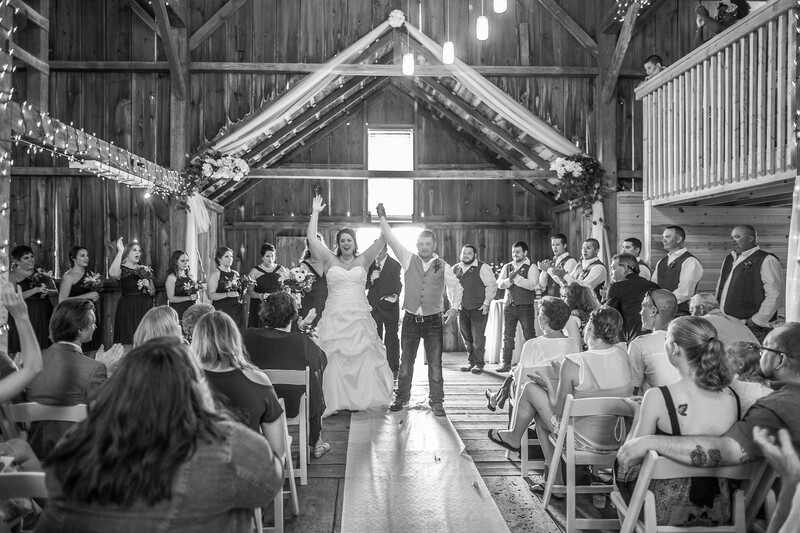 Jason and Molly Brauer are the owners are The Brauer Barn and renovated it for their own wedding in 2016. When they decided to renovate it they had no intention to rent it out until they saw the excitement from the community about it. 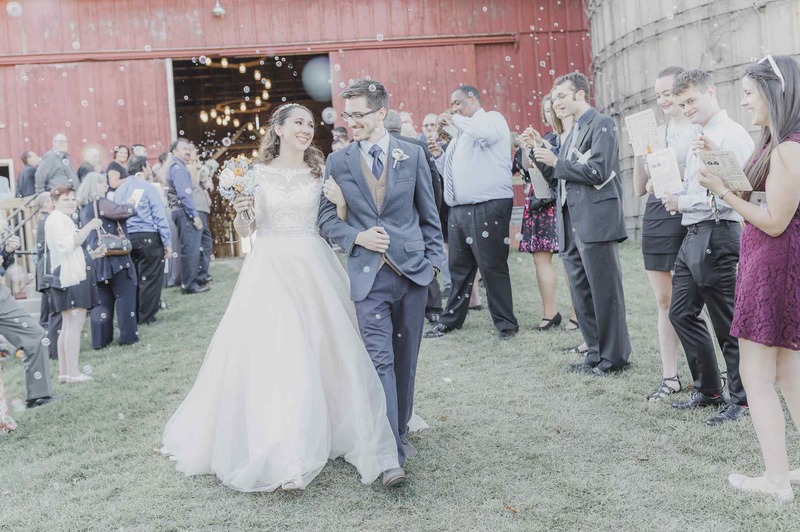 Once they knew they had the support of the community behind them they decided to turn it in to a venue that allowed others to plan their dream weddings and events in. Both Jason and Molly were both raised in Winnebago, graduated from Winnebago High School, and still have family ties in the area. They love the idea of having an event center in their home town to support local businesses and families. When Jason and Molly are not working at their full time jobs or doing events in the barn they enjoy spending time with their children: Parker, Landon and Everly. © Copyright 2017 The Brauer Barn. All rights reserved.